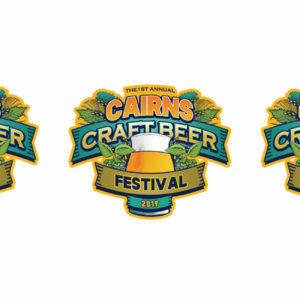 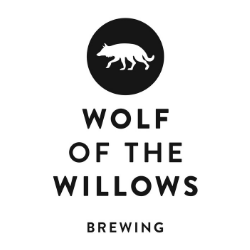 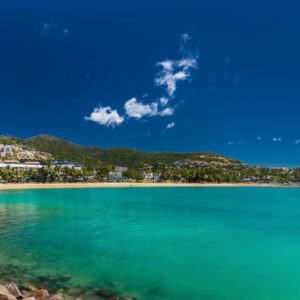 A new craft brewery is coming to the idyllic Whitsunday Islands region of Queensland’s central coast. 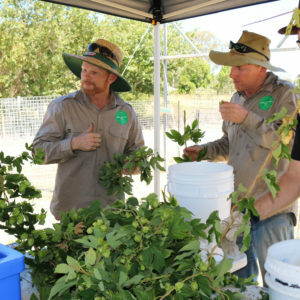 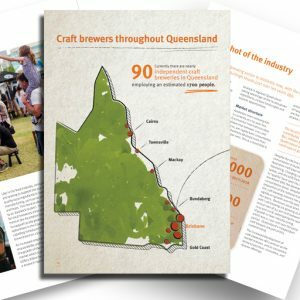 Any beer basics book will tell you that Brisbane sits well north of where hops are commercially grown, but one new venture is looking to re-write the book. 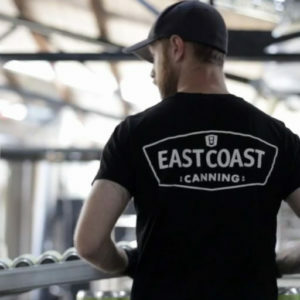 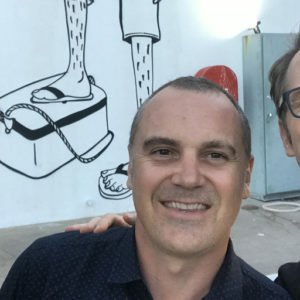 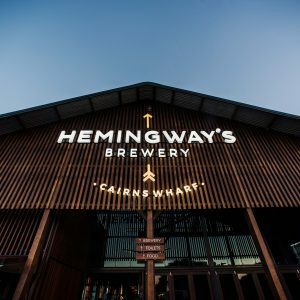 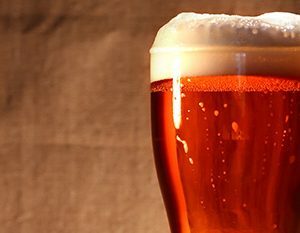 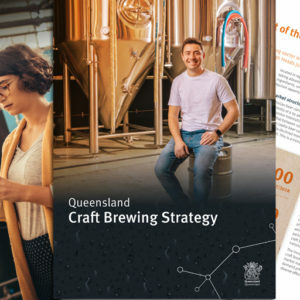 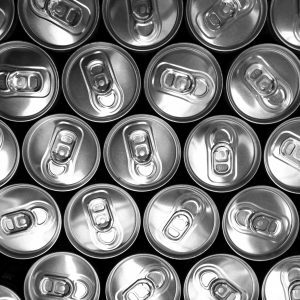 Queensland breweries will be the next to face a new tax in the guise of a Container Refund Scheme, following similar laws passed in South Australia and NSW.